Doug Ottersberg is a real estate expert who will be speaking at a Traction Real Estate Investors Association meeting on February 25, 2015, at the Marriott Greenbelt in Maryland. 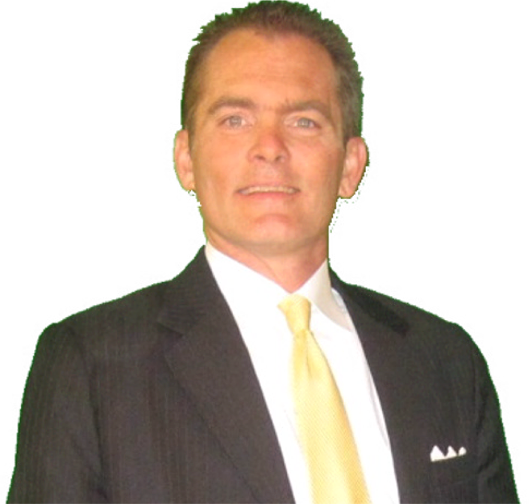 Doug Ottersberg is a sought after real estate expert who will be speaking at a TRACTION Real Estate Investors Association meeting on February 25, 2015, at the Marriott Greenbelt in Maryland. TRACTION Real Estate Investors Association holds group meetings and training events that help investors of all levels go from ‘spinning their wheels’ to doing profitable real estate deals. The TRACTION Real Estate Investors Association event will begin at 6 p.m. on Wednesday, February 25, 2015, at the Marriott Greenbelt, located at 6400 Ivy Lane, Greenbelt, MD 20770. This meeting is open to the public. TRACTION REIA supports real estate investors of all levels in Washington, DC, Northern Virginia, and Maryland. At their monthly real estate investor association meetings and real estate investing training events, one will learn about a variety of topics, including: flipping houses, rehabbing, renovating, landlording, tenant management, wholesaling, commercial, apartment building investing, self storage unit investing, foreclosures, short sales, bank owned properties, buying notes, flipping notes, real estate legal & tax issues, self-directed IRA investing, subject-to, Sub2, rentals, buy-and-hold, lease options, lease purchase, mindset, marketing for real estate deals, how to quit one’s job, business skills, entrepreneurship, real estate investing systems, and much more! TRACTION Real Estate Investors Association (REIA) serves real estate investors in the Greater Washington, DC Metropolitan Area, including, but not limited to: Washington DC investors, Northern Virginia investors, Manassas Park, Stafford, Fairfax City, Fairfax investors, Maryland investors, Montgomery, Prince Georges, PG, Bowie, Upper Marlboro, Anne Arundel, Baltimore, Baltimore City, St. Marys, and Annapolis investors.